Ideal location on the lake without road noise of Vanderbilt Beach Road or Logan Blvd! Two story townhouse has a very open floor plan with a large family room and dining room off of the kitchen. Large sliding glass doors to the screened lanai provide natural light and an open view of the lake and community pool. The kitchen has newer stainless steel appliances and a beautiful tiled backsplash to match the tile flooring. There is plenty of storage under the stairs, in the upstairs closet or in the attached garage. Plus, the home is even equipped with central vacuum! The master bedroom has more than enough room for a king sized bed and large furniture and the eastern-facing windows provide lots of natural light. There are two separate closets! The master bathroom has both a soaking tub and separate shower as well as dual vanities. One of the guest bedrooms is oversized with a walk-in closet. HOA fee covers the roof! 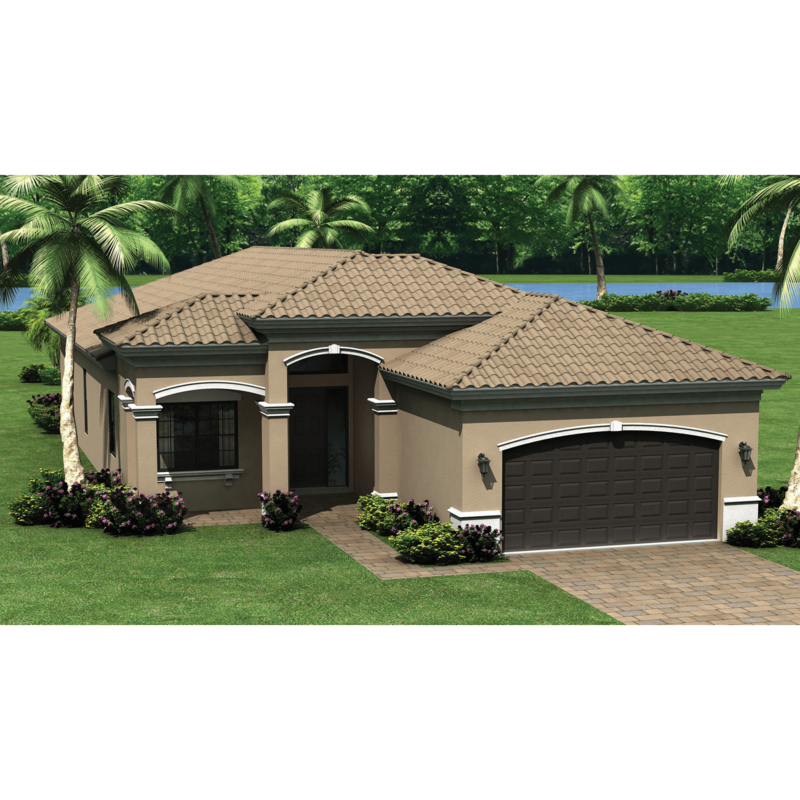 The Cove is perfectly situated with quick access to Immokalee Road, Vanderbilt Beach Road and I-75. It is only minutes to the beaches, Mercato, shopping/dining and in an EXCELLENT A+ SCHOOL DISTRICT with Vineyards Elementary, Oakridge Middle and Gulf Coast High School!